Stefan. . 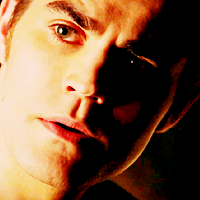 Images in the Stefan Salvatore club tagged: the vampire diaries stefan salvatore icons.